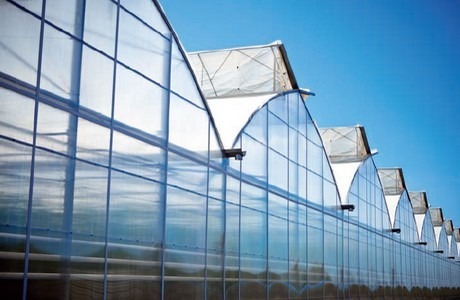 This year the European greenhouse manufacturer Richel celebrates its 50 years anniversary. 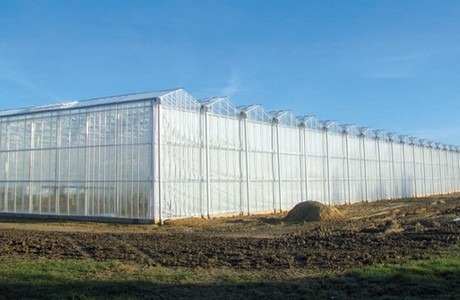 Celebrating such a long history in the greenhouse business is a good moment to look back at the most recent and significant projects the company has been involved with over the past year. This summer, around 500 people (employees, customers, suppliers, service providers and others) attended the Richel Group’s 50th birthday celebrations. The day-long celebrations started with a tour of the covered manufacturing site in Eygalières, which spreads over more than 35,000 sqm (the largest site in Europe) followed by an afternoon visit to the Calanques coves in Marseille. 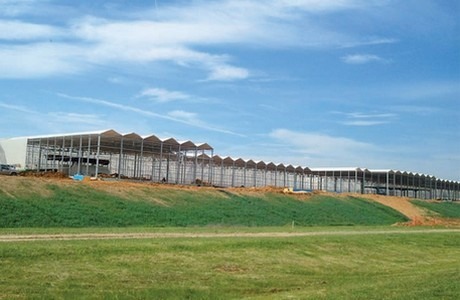 A turnkey 8-hectare Venlo project with one of the world leaders in tomato production. 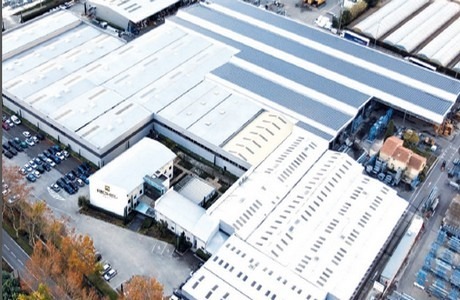 Agi Serre = our 30th turnkey Venlo project in France was initiated at the start of 2014. 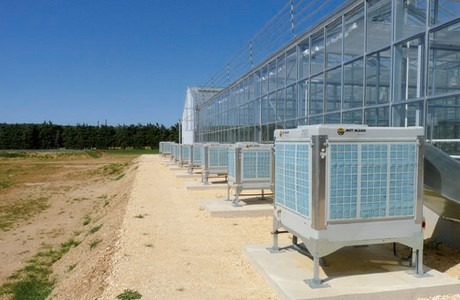 Turnkey projects with our seed customers: Gautier Semences, Clause, Vilmorin. Since it was brought to market 5 years ago, the Group has installed 400 hectares of its OV90 12.80m bay model, all over the world.